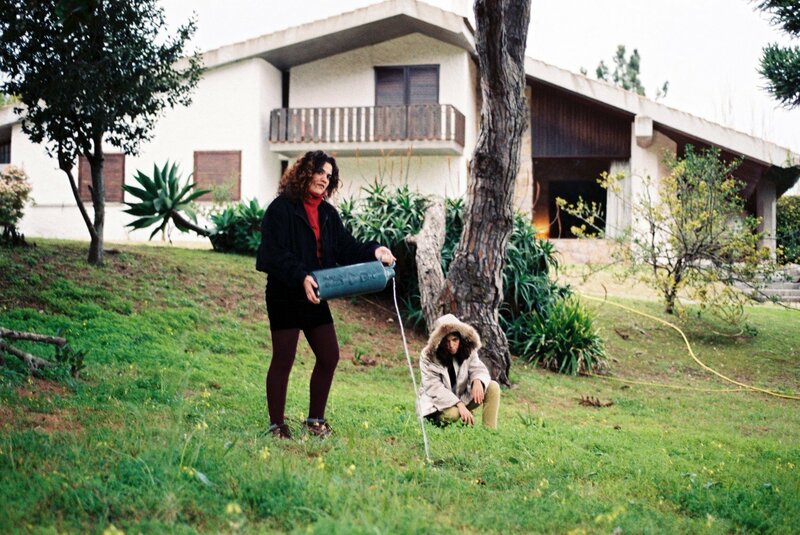 Beloved by Panda Bear, Portuguese band Pega Monstro are sisters Júlia Reis (drums) and Maria Reis (guitar, keyboard). The duo’s name translates as ‘catch the monster’, perfectly countering the band’s striving dream-punk sound. Pega Monstro make rapturous music, it’s brisk, it’s contagious, it laughs at the language barrier and just keeps running headlong into more and more new ideas.